Ang Mo Kio – Thye Hua Kwan Hospital (AMK – THKH) is a Community Hospital that offers rehabilitative and sub-acute care. We aim to nurture our patients to become self-reliant and assist them in their integration back into society. This is achieved with a multi-disciplinary healthcare approach towards each patient. Our team of doctors, nurses, therapists and dieticians work closely to chart a customised rehabilitation plan for every patient who comes to us. At Ang Mo Kio – Thye Hua Kwan Hospital, we strive, along our quest for clinical and service excellence, to help our patients achieve total independence at the end of their stay. Over at Ang Mo Kio – Thye Hua Kwan Hospital, our mission is to serve and reach out to patients, their families and the community regardless of race, colour, creed, language, culture and religion. 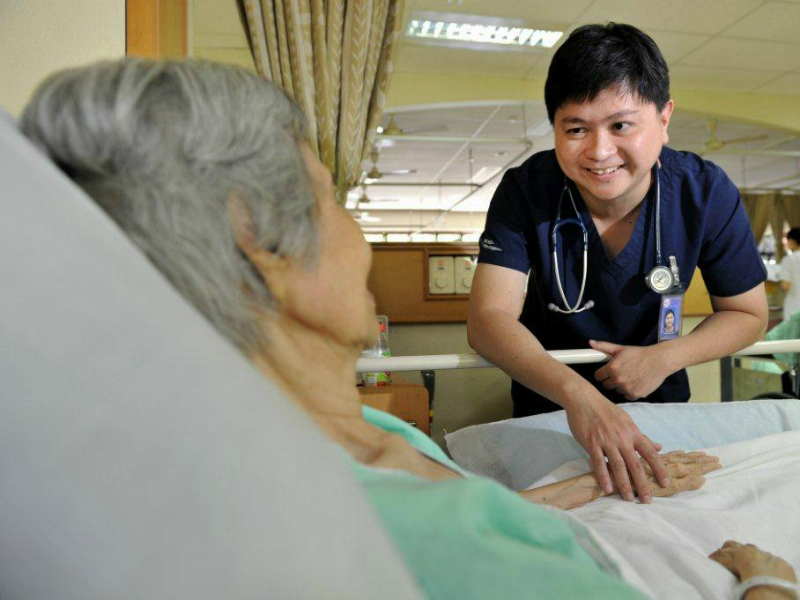 Ang Mo Kio – Thye Hua Kwan Hospital offers a multi-disciplinary approach where patients are placed at the heart of the care pathway. With a team of highly-competent and experienced staff across several medical, nursing and rehabilitation disciplines, we offer patients the opportunity to regain mobility and independence and a chance to re-integrate back into society. 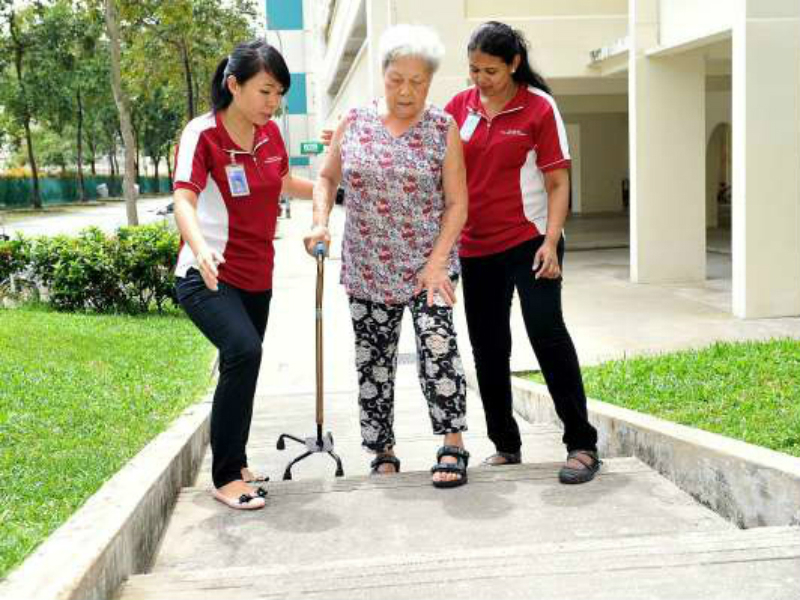 A comprehensive rehabilitation plan is developed for each patient who gets warded at our Hospital. Depending on their medical condition and needs, patients are brought through physiotherapy, occupational and speech therapy during their stay. Our team of Doctors, Nurses and Dieticians provide valuable care, counselling and guidance to assist patients towards recovery. Social workers and patient service officers also work with families to prepare a discharge-care plan once the patient leaves the Hospital. Families of patients are also provided support in terms of counselling and social services. Care-giver training is also available at the Hospital to assist families in the post discharge care of patients. 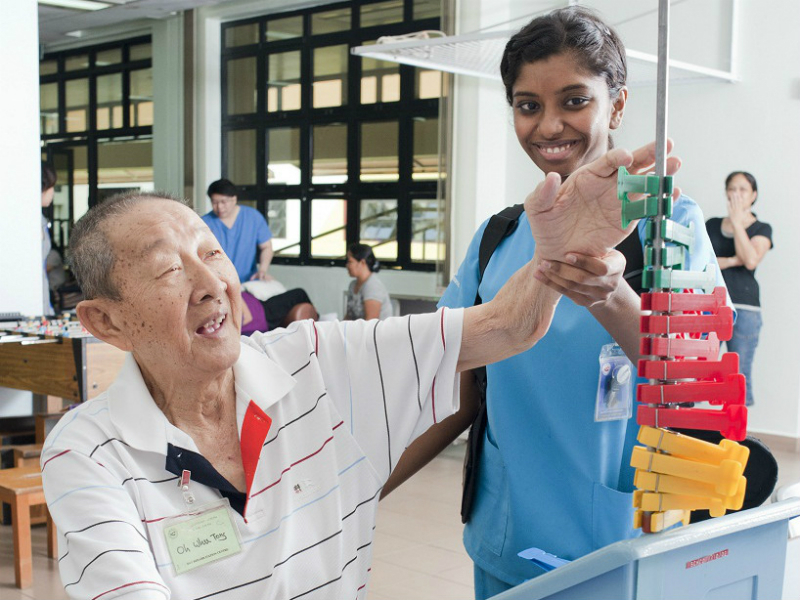 Our Day Rehabilitation Centre (DRC) is a one-stop multi-disciplinary centre situated within Ang Mo Kio – Thye Hua Kwan Hospital. We seek to rehabilitate individuals with disabling conditions due to disease or injuries to regain their function and independence. Our team of physiotherapists, occupational therapists and speech therapists work in consultation with our clinical team to provide individualised rehabilitation and care plans for our clients. For those who have been recently discharged from hospital and have good potential for further improvement in their physical and functional status, the centre is an ideal place to enroll. The centre is ideal for those who find difficulty or lack motivation to do their own exercises at home to maintain mobility, balance and dexterity. treatment plan and goal setting upon initial assessment. › Prescription of aids and appliances for clients. › Home assessment and advice on home modification. Transportation services can be arranged upon request. However the service is limited within selected areas to the centre. Charges for transport will vary according to distance and mode of assistance required. 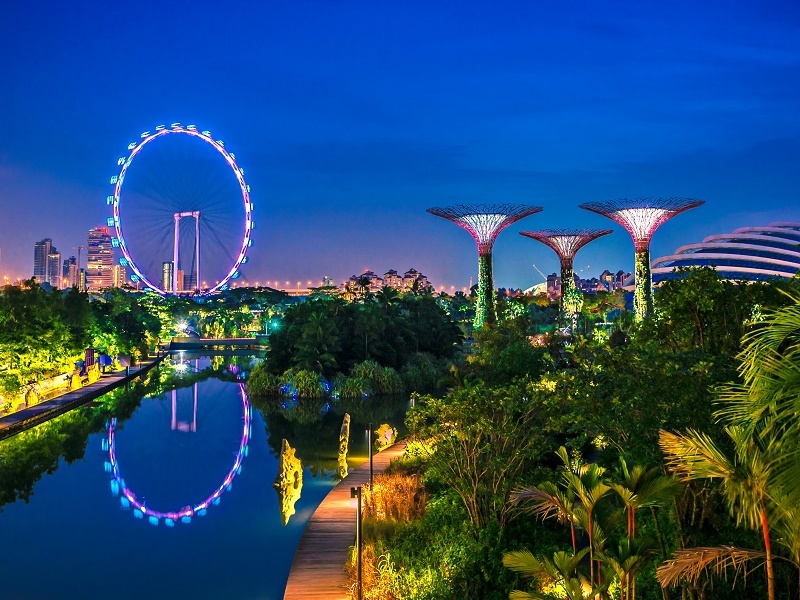 Ang Mo Kio – Thye Hua Kwan Hospital is one of the few hospitals in Singapore to offer Traditional Chinese Medicine (TCM) as a supplement to its step-down and rehabilitative care services. The Hospital runs a TCM Medical Centre in partnership with Thye Hua Kwan Moral Society. The Thye Hua Kwan TCM Medical Centre offers traditional treatment for pain management, “tui na” and herb-based medication to treat an array of illnesses. The clinic caters to both inpatients and outpatients. Inpatients may consult their doctors regarding the suitability of TCM treatment for their medical conditions. Therapy Services Department provides a comprehensive range of physiotherapy, occupational therapy and speech therapy services for inpatients. The objective of the therapy services department is to facilitate and optimise the recovery and restoration of patients’ functions in order to enable them towards independence and to maximise their quality of life. Occupational therapy assists patients whose daily living has been affected by physical, cognitive or mental health conditions. Occupational therapists assess and manage patients’ performance in tasks and roles associated with self-care, work, leisure and play. Using purposeful activities and varied treatment methods, occupational therapists aim to restore the optimum or desired level of functioning in patients’ daily lives. Home Medical, Home Nursing and Home Therapy. Patients who have difficulties traveling out of their homes.